I knew accreditation was important to me but NTU offer so many more opportunities to their students at a University, School and Course level. "I studied at NTU for my undergraduate degree and fell in love with it. I couldn’t have imagined continuing my study anywhere else. I had spoken to my Psychology lecturers from undergrad and they had recommended this course, so I came to a Postgraduate Open Event and decided it was for me. It also helped that I got discount for being NTU Alumna." "I knew I was interested in Education and Psychology so I undertook an undergraduate degree in Psychology and Early Years Education here at NTU. During this time, I worked with children aged 4 to 18 and decided that eventually, after spending many years working with children in various contexts, I wanted to be an educational psychologist and needed BPS accreditation. 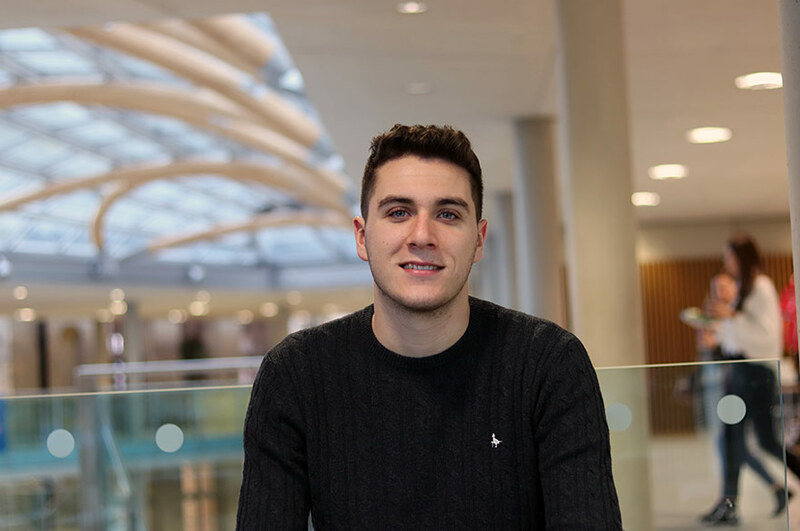 The MSc Psychology course allowed me to be flexible around part-time work, got me the accreditation and a deeper understanding of the areas of Psychology that I was interested in." "I am from Nottingham, born and bred. When I was looking at where to apply to university for my undergrad degree, I went to about 12 Open Days all over the country, with the intention of leaving Nottingham for a while. After dropping into to the Open Day here on my way back from another Open Day, I learned of the Joint Honours course and fell in love with it, the Campus, the people and the overall feel of the uni, so I decided to stay in Nottingham. I didn’t know much before I attended the Open Day but knew it was rated highly for student satisfaction and was good for education and psychology." 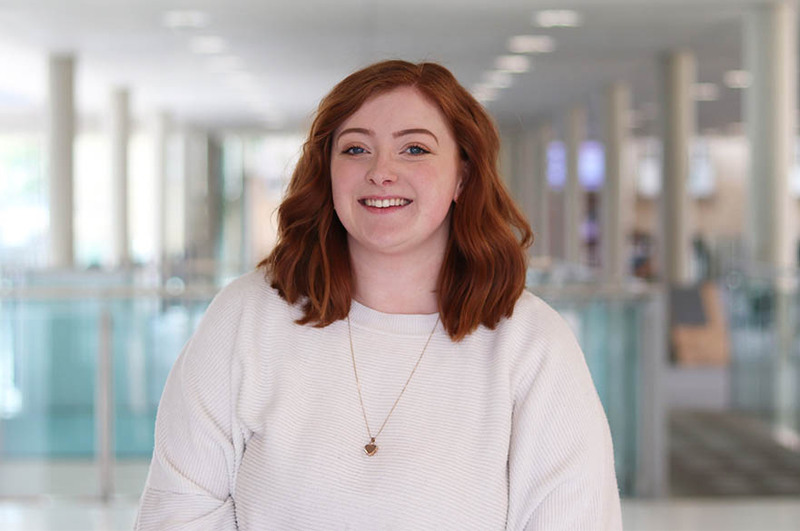 "I choose the MSc Psychology course as it got me the accreditation that I needed but also offered the flexible part-time element that I also needed for continuing my part-time job. It also gave me the time to pursue volunteering and other extra-curricular experience. I knew some of the staff from undergrad and knew that the support offered at NTU was great." "I knew accreditation was important to me but NTU offer so many more opportunities to their students. I’ve been part of research with staff, on the School of Social Sciences Executive as a student member and taken on volunteering roles. The Psychology Department here at NTU is one of the best in the country, which was definitely an incentive. I also didn’t apply anywhere else because I knew I loved NTU." "One of the key things that has stood out to me during the course is the staff-student relationship. There is definitely an excellent sense of team work and support fostered between the staff and student’s here, whereby you feel like you’re supported and ‘in it together’". "Something that stands out to me about NTU is the constant investment by the university in new facilities, regeneration of older ones and a drive to always be providing the best possible for the student body. All of the buildings are well-equipped and a lovely environment to learn and socialise in." "The gym offers a great range of classes and equipment over the campuses and the staff are really friendly, especially if you aren’t a natural gym goer, like I’m not. The library and support staff are also lovely and work tirelessly to constantly evaluate and improve the student experience. There are lots of places to do individual and group work and always lots of available help available." 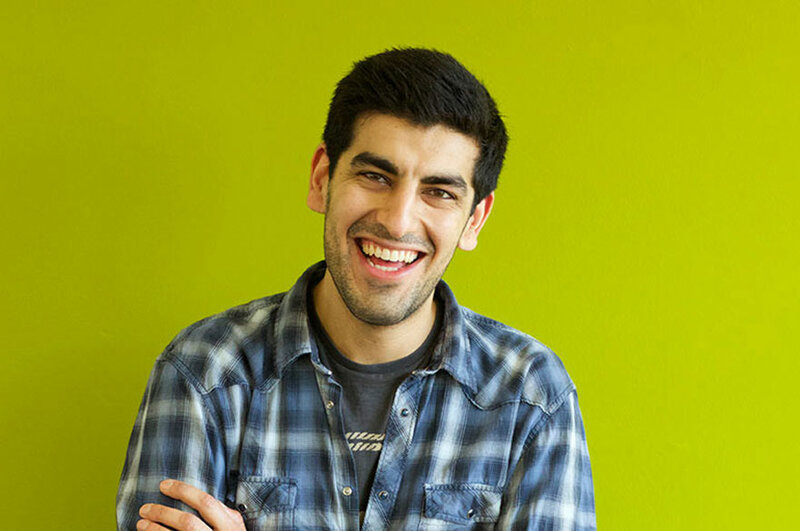 "I use NOW to access my course material and lecture recordings, it’s a great way of organising all the information you could possibly need about your course, all in one place." "I work part-time in customer service for a family business so my hours are flexible and my boss is supportive of my study (because he’s my Dad). However, I have been able to engage in a placement at Nottingham Academy during that time too and they were also very supportive in arranging my placement days around my timetable." " I visit customers across Nottinghamshire, Derbyshire, Lincolnshire, Peterborough and Leicestershire to discuss their needs from our company. I spend a lot of time driving and on the road but due to the well organised time table for my course, it have always been able to fit my work, volunteering and placements around my study." 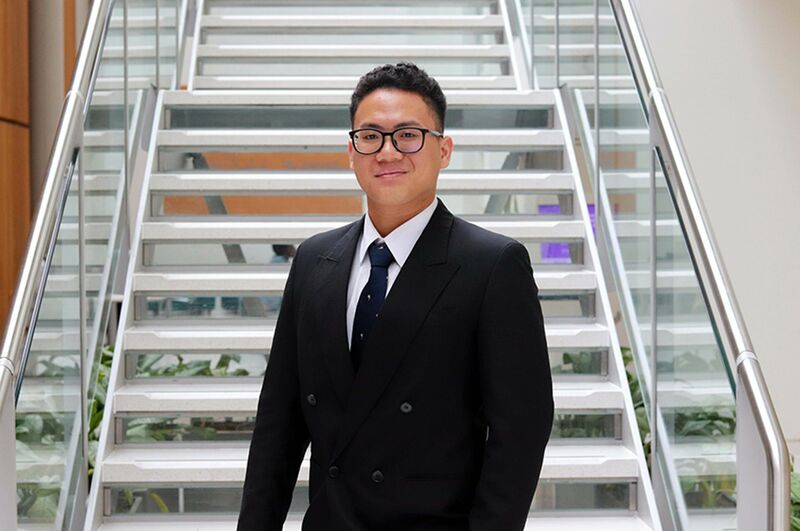 "I don’t intend to stay on at my family business after graduating from this course, however, since being at NTU, improvements in my confidence, people skills, communication and demeaner have benefited my role at the company." "Next year I will be undertaking a PGCE in Secondary Maths. Eventually I hope to do a PhD in Educational Psychology. When finishing school, I wanted to be a primary teacher. In college I fell in love with psychology and was torn between education and psychology. I was delighted to find a course at NTU that combined the two in joint honours but kept the feeling that I wanted to be in primary education eventually. However, on my placement I was able to work with children aged 4 - 18 and by undertaking volunteering and work opportunities extended to me through NTU, I got to work with young people in various ways not just within the school setting. By then end of my second year I knew I wanted be a secondary school teacher and during my MSc I furthered those ambitions by wanting to eventually do an PhD and become an educational psychologist after some years working with young people in schools." "I have found the postgraduate community great. I think the students are lovely and welcoming, there is a diverse range of people to get to know and learn with. Similarly, I think the relationship between the staff and the PG students is helpful and supportive." "My advice would be to throw yourself into every opportunity university throws at you. I spent my first year not really being involved but in the last four years I have been a course rep, a student ambassador, a student member of the school executive. Through following opportunities offered through NTU, I have volunteered in the UK and Romania with Trent Volunteering, been a team leader with NCS and a session leader with Magic Maths. So many people don’t take full advantage of the training and volunteer opportunities at university and they’re one of the best things about it."